Manly Yacht Club welcomes all local suppliers but we have selected just a few we would like to recommend based on past experience, excellent service and great reviews from our guests. 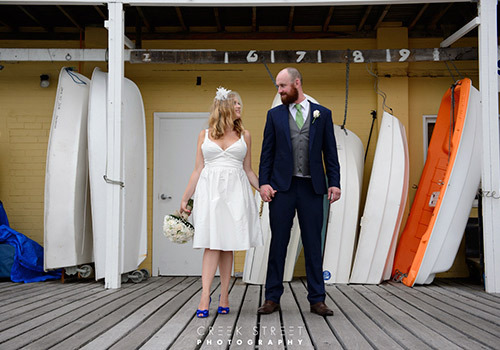 At Cloud 9 we offer couples a tailored and flexible service to ensure their day is exactly as they envisage it; from complete wedding coordination to a ‘fill in the gaps’ style service with assistance only on the elements where help is needed. We discuss every detail of your wedding or event to ensure everything is thought of and nothing is left to chance. Even the elements that are being sourced/ made/ created by you or your family and friends. Our services include tailored catering; menu and beverage design, styling, staffing; waiters and bar staff, venue set-up and pack-down, theming, decor, props, entertainment, transport, accommodation and more. 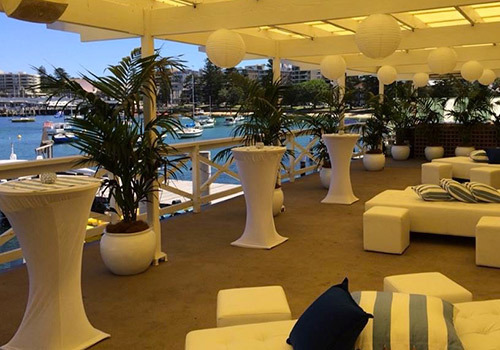 Our experience in working with Manly Yacht Club ensures clients are guided and assisted to create beautiful, seamless and truly memorable celebrations. Whether you’re planning a wedding, corporate or a bespoke event, Short St. Kitchen will supply beautifully presented, handcrafted and sophisticated food, tailored exactly the way you envision. Under the direction of founder Chef Drew Bolton, formerly of Quay, Aria and a number of Michelin Star venues, Short St. Kitchen caters to every occasion, providing memorable functions with an extensive range of delicious savoury and sweet treats. Sourced from seasonal and locally produced ingredients, the team at Short St. Kitchen allow their ingredients to speak for themselves, while displaying them with the upmost care and style. 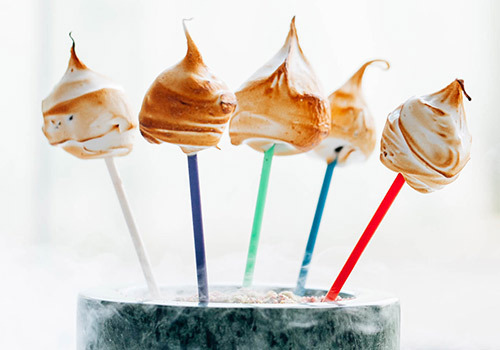 We offer complete packages and bespoke catering options including sharing packages, dining options, cocktail and interactive and styled food stations. We have been catering on the Northern beaches for the last 20 years. Chef/owner Vicky Harris is Rockpool trained and has 26 years of experience in the hospitality Industry. Catering Northern Beaches is all about you. You design the menu, the staffing and the styling as well as the budget. We then provide beautiful freshly prepared food and friendly, professional and seamless staffing for the experience that you have dreamt of. 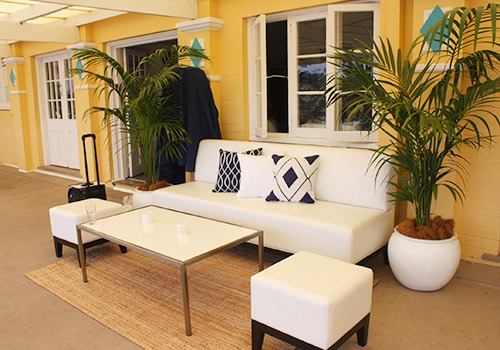 Event Hire Services is Northern Beaches’ premier luxury furniture and catering party hire company. Our collection of sleek, modern and rustic furniture creates ambiance, giving your event a distinctive, sophisticated look and feel. For all your party hire, wedding hire, and event hire needs: Quality, clean product, value for money, efficient and friendly service. 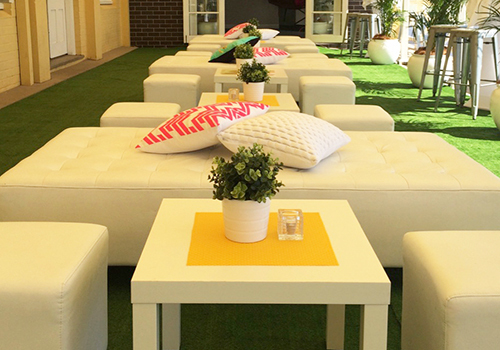 We offer a wide range of furniture, glassware, crockery, cutlery, cookware, and dance floors. Flexible delivery to suit your requirements. 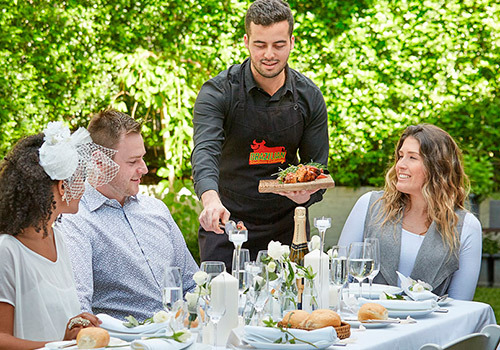 With an amazing flame grilled meat selection and fresh hand made salads Brazilian Barbecue Catering provides a unique experience in roaming plates by our friendly waiters or on a stylish food station where guests can be served and eat standing up – both options perfect for a stand up party. 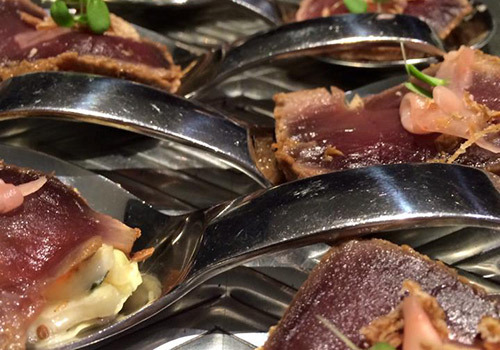 We also have an enticing range of modern Australian and Brazilian inspired canapes for cocktail parties. Creek Street Wedding Photography Sydney is a warm and friendly photography studio run by husband and wife team Anna and Ronny. Ronny is an experienced and professional Sydney wedding photographer. His style is natural, documentary and photo journalistic and his photos are artistic, relaxed and candid.